The sheer volume of nominations we received tell us that this dual lot may not be as rare a breed as we once imagined, but they’re certainly still just as intriguing. [For those who missed the previous edition of this series, do read Vol. I. and Vol. II] Here’s the third volume in the series of stories of an incredible bunch of individuals who have nothing in common besides deciding that they are more than just one person thriving in a state of dual existence. I. Apurva Chaudhari a.k.a. ChachiChaudhari | Working Class Hero. 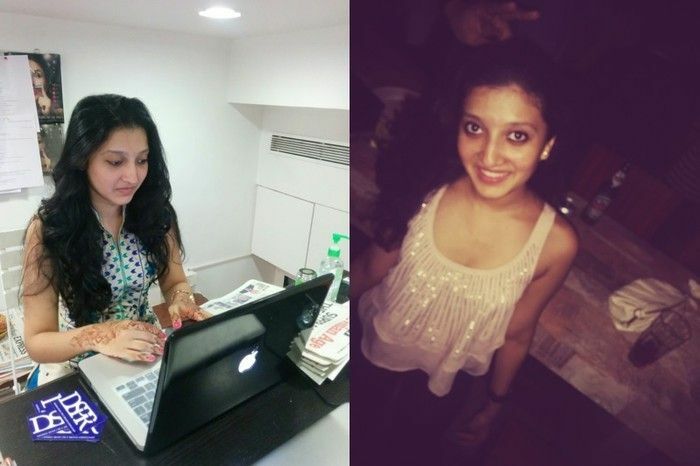 Who: 26-year-old Apurva interned with several corporate firms while pursuing her law degree. 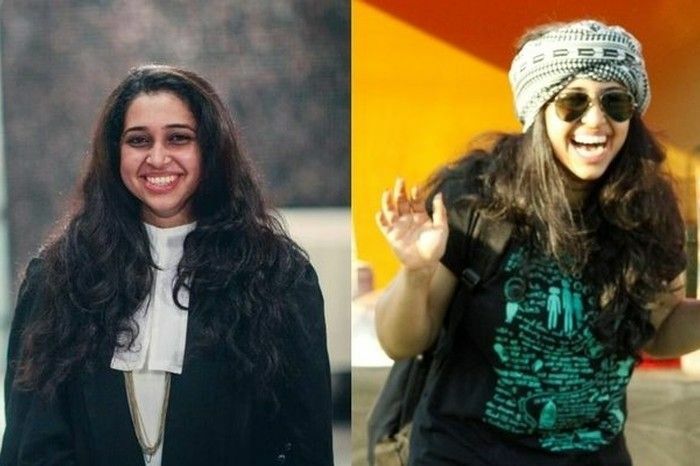 After graduation, she started working with a divorce lawyer and soon enough she set up her own practice as an independent divorce lawyer in Mumbai. “I am a third generation lawyer, which almost explains why I took it up in the first place. I discovered the other part of myself completely by accident—a happy one at that,” she says. “I had the most doodled upon draft agreements, Post-Its and notepads during my law internships. One day, I scanned one of those, put it on a t-shirt and it started selling,’ she exclaims. Soon she started making merchandise for her friends who had startups and that is how she began her journey into the world of brand identity, communication design and prints. Her design store is called ChachiChaudhari. Duality is being creative and practical all at once. She believes that being able to balance different sides is a matter of choice. “I usually get done with court at 5 pm. I get the rest of the day, night, and weekends to do what I want,” she says. II. Divya Rao | Positive. Curious. Vivacious. Who: 24-year-old Divya Rao is a corporate lawyer at HSB partners. When she is not working, you will find her painting. “I have never had any professional training, but have always been doodling along the sides of my notebooks at law school. I have only recently started taking up art seriously. I am currently working on displaying my paintings at an art show in February,” she says. Duality is the new black! Everyone moonlights as a serial dreamer these days. We just need to take the time to find out. For her, painting is a stress buster. After a long day at work, she loves the freedom that a blank canvas gives her. “Being in two different realms balances my life,” she shares. Who: 21-year-old Jagrati Marwaha is a freelance photographer for a good part of the day. Her journey as a photographer began with covering Hardwell when she was 18. At present, she is in Goa covering Sunburn. She always knew that this was exactly what she wanted to do with her life. 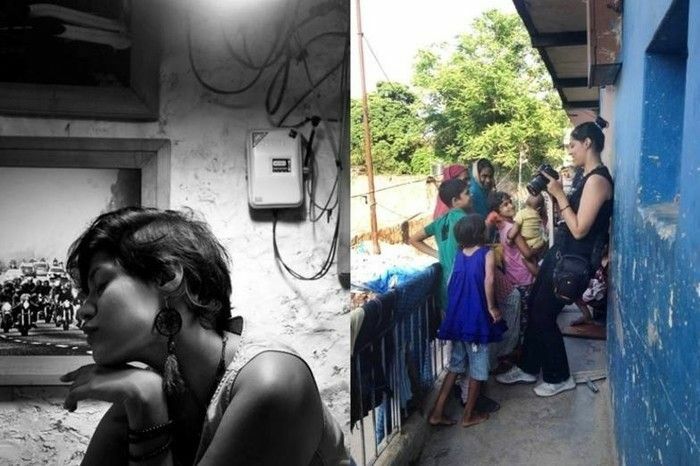 “After constantly creating concepts and taking whimsical photographs that went hand in hand with my poetry, I decided to formally study photography from Raghu Rai Centre for Photography in New Delhi. I needed to find a way to learn about the commercial world that would help me support my family, allow me to travel and teach me to express myself,” she shares. On days when she isn’t occupied with a project, she works as a digital content creator for Creative IMAGE magazine. “This helps me keep up with what’s happening around the world,” she adds. Duality is so subjective. For me, this is the one thing that I thrive on. It is carrying me on to what I want from this life so beautifully. 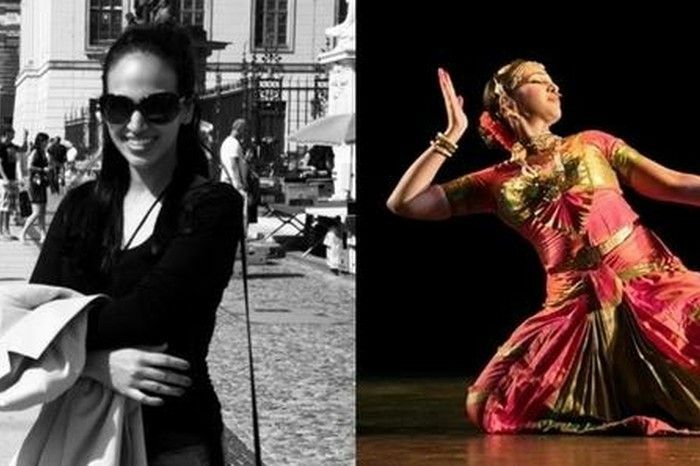 She tries to balance the dual life that she leads through meditation, writing, painting, dance, working out and listening to music. “And, whiskey,” she quips. “You go your way, and I’ll go your way too.” - Leonard Cohen. IV. Jaskaran Rana | Young. Wild. Free. 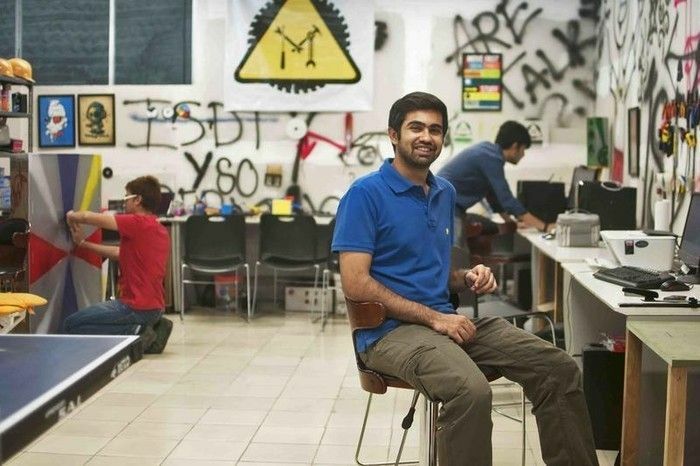 Who: 23-year-old Jaskaran Rana works as a software engineer with a startup called CollegeDekho. When he is not at work, he is busy handling his website EDM Hunters. “Working with these startups has helped me hone my technical skills and gain insights into what goes behind building a product from scratch,” he shares. An ardent EDM fan, he was disgruntled by the lack of mediums through which he could easily browse through the music of his choice. “There wasn’t a one-stop solution to help me discover all the songs in one place. EDM Hunters was born with the aim of helping both new and seasoned listeners of the genre discover the best and latest in electronic music,” he says. At present, the site reaches over 2,00,000 users per month with over 4,20,000 page views per month—and it’s increasing at a monthly rate of 30 percent. You get what anybody gets—a lifetime. Make the most of it. When asked about how he manages to balance the two sides, he simply said that one had to get their priorities straight. “When you are passionate about something, you will always figure out a way to do it. I currently work on EDM Hunters during my spare time and on the weekends. It does get exhausting at times, but the love for music keeps me going,” he shares. V. Juhi Parekh | Emotional. Fun. Enthusiastic. 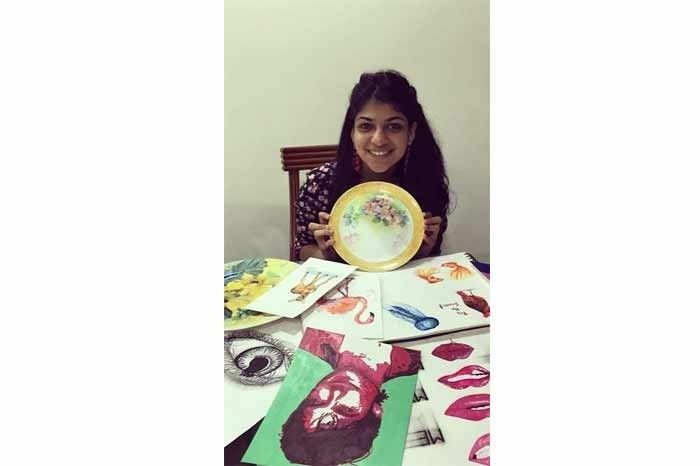 Who: 21-year-old Juhi Parekh works for a DSPR, a PR agency during the week and sets the Da Vinci within her free over the weekend. “Over the past few months, it’s been really hectic since I am still studying. I have to balance between studying, working at DSPR and painting,” she shares. However, no matter how hectic it gets, she makes it a point to dedicate at least four to five hours towards painting. VI. Karen Lasrado Annunciation | Optimist. Outgoing. Foodie. 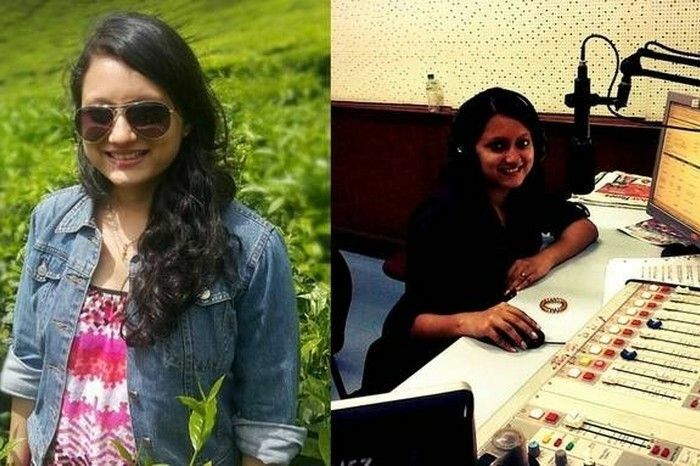 Who: 28-year-old Karen Lasrado is a PR manager with Genesis Burson-Marsteller (GBM) through the week and takes up the avatar of an RJ with FM Rainbow on Saturdays. “I love my job,” she says. Client liaisons and team management makes up for only a part of her job description. For her, every day is new thanks to the several clients she handles. “I have always had a leaning towards music. I completed Grade 6 of keyboard from Trinity College when I was still in school. I even taught music to students from St. Xavier’s Boys’ Academy and gave keyboard lessons to children. I love discovering new songs and artists. By being an RJ, I get to do what I love, while honing my creative side. I write my own script every week. The three hours in the studio is my ‘me time’ and I look forward to it,” she shares. Duality is playing a double role in real life not reel life. Since her work as an RJ only takes up her weekends, the question of balancing is not much of an issue for her. She dedicates her evenings on weekdays or Saturday morning towards writing the script. “The company I work for encourages their employees to follow their passions along with work. This is great because this actually enables us to work together as a vibrant, imaginative set of people with unique interests, backgrounds, and talents,” she shares. VII. Neha Kapoor | Confident. Free-spirited. Passionate. Who: 30-year-old Neha Kapoor started out her professional life as a software engineer before switching tracks to join the world of advertising. Life is too short to stick to just one passion, which is why she uses her spare time to blog. She currently juggles her time between two sites: a poetry blog called Serendipity and a lifestyle and fashion blog called The Lifestyle Stew. Duality is a necessity. The human mind is complex. A lot of us are thinking, creative beings and our interests vary. It is entirely possible to love your day job and yet feel the need for another creative outlet. VIII. Nikita Sagar | Patient. Calm. Aberrant. Who: 21-year-old Nikita Sagar is an interior designer with Akari Studio. Her dual identity is that of a painter. 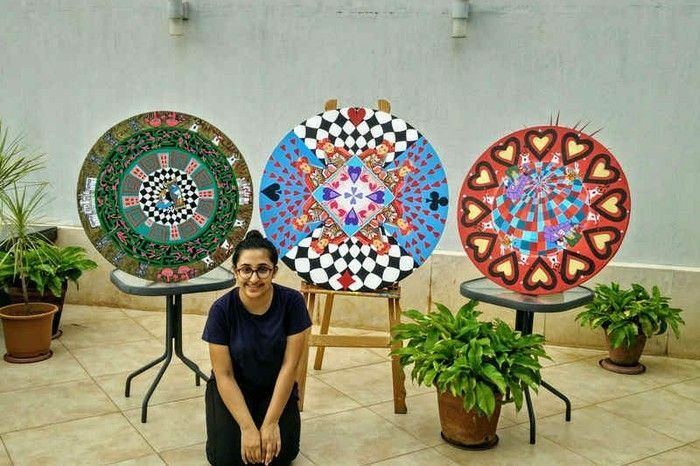 In the last two years, she has showcased her work at The India Art Festival and Index Fair. “My paintings usually revolve around psychedelic patterns and surrealism. I am constantly working towards improving and evolving my art after office hours and I share my art through Instagram. For me, painting is a process that needs to be worked on constantly to produce the work I want,” she says. Duality is a constant juggle, which could take up all your energy, mentally and physically, but at the same time will help you evolve in different aspects of your life. For her, creating a balance between these two sides of her is something that comes to her automatically. She believes that when one has the passion for something, one makes sure to make time for it. “I won’t lie. It does get tough,” she adds. IX. Priya Bhattacharji | Hungry Butterfly Brain. 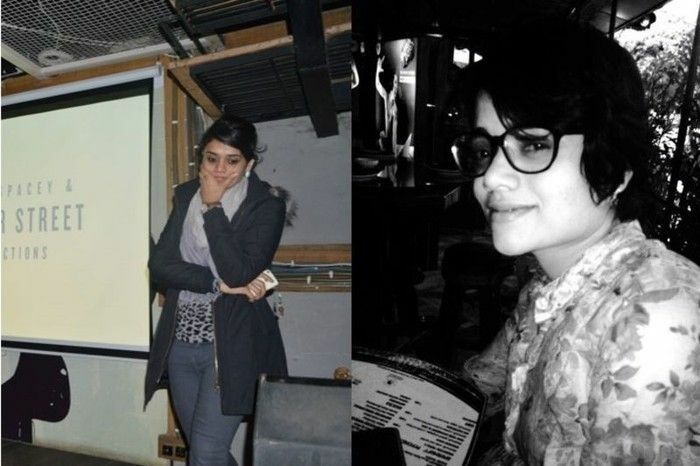 Who: 28-year-old Priya Bhattacharji works as a strategic planning director at McCann, Delhi. When she isn’t monitoring insights and crafting brand strategies, she’s running a short-film club called Shamiana. X. Riya Bakliwal | Eye for detail. Ambitious. Innovative. 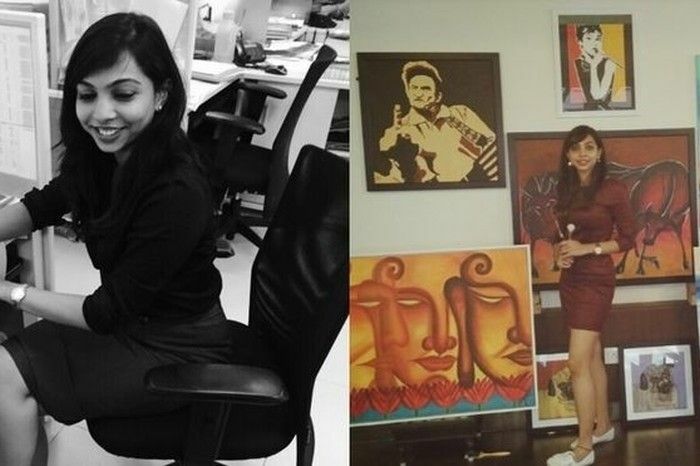 Who: 22-year-old Riya Bakliwal juggles her time between her job as a marketing executive with ASB consultancy and her love for art. On one hand, she handles the portfolios of brands across the food, fashion, and lifestyle sector. On the other, she is constantly exploring her talent across mediums such as watercolours, acrylic and painting on china. “Art has been my first love and I have been managing this other side of me throughout my life. I share my art through my Instagram account and sell it in the form of customised gifts, decor, and illustrations,” she shares. Duality is exploring two different sides of your own personality. She ensures that she has enough time to manage everything and plans her day in a way that she has time to create art after work. “I intend on bringing the marketer and artist within me together soon in the form of my very own venture,” she adds. XI. Shloka Vaidialingam | Omnivore. Foxy. Moron. 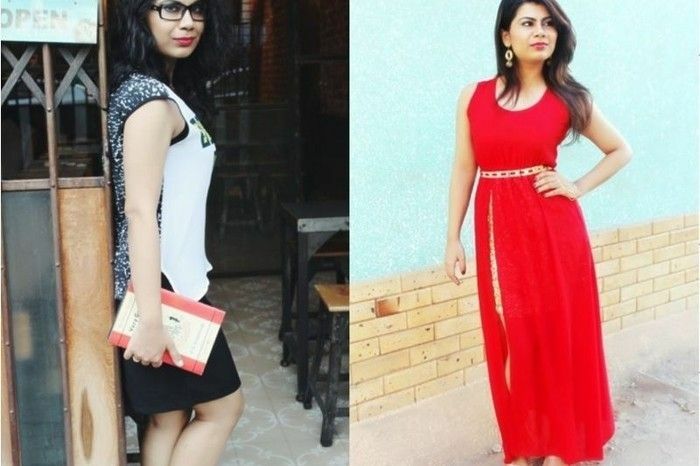 Who: 29-year-old Shloka Vaidialingam is a Delhi-based lawyer who went from working as a law clerk to joining a full-fledged law firm. “I enjoy the work I do. It is not only that we are small team, but what we do involves a good dose of mental stimulation and drudgework. The satisfaction of being able to solve someone else’s problems is something else,” she shares. When she isn’t using her knowledge of law to aid her clients, she’s busy dancing. For the past 25 years, Vaidialingam has been training in Kuchipudi under Padmabhushan-awardees Raja and Radha Reddy. “I have been a dancer for longer than I have been a lawyer,” she says. Duality is the Arshanareshwara. It is the line within us. We all walk this line, whether we know it or not. “There is a crack in everything. That’s how the light gets in.” – Leonard Cohen. XII. Vaibhav Chhabra | Irrational. Impulsive. Logical. 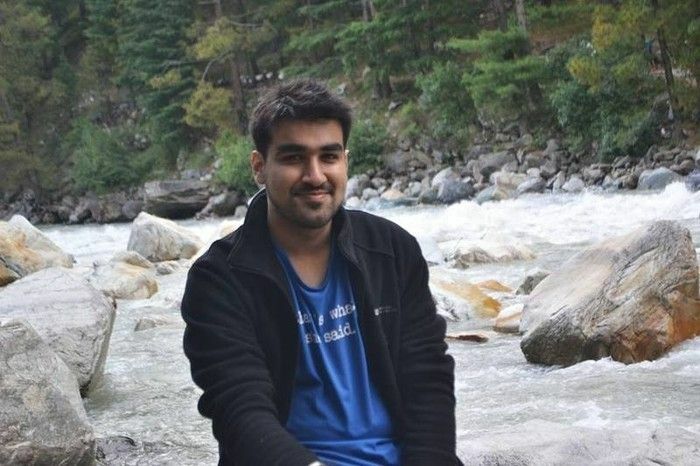 Who: 26-year-old Vaibhav Chhabra is a mechanical engineer who began his career by working with EyeNetra, building diagnostic devices. At present, he is working as an instructor an instructor at the MIT REDX health care innovation lab, while running Makers Asylum, a community maker-space. When he gets time, you will find him making furniture, machines, clicking photographs or winning at ping-pong. Duality is an avenue to learn. Most of the things I have done as a side project have let me explore something very valuable.